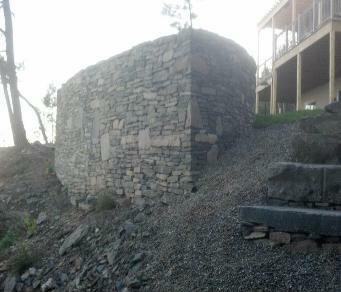 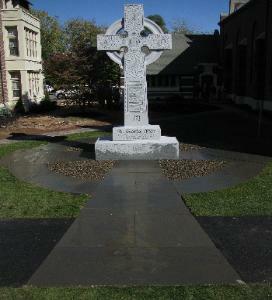 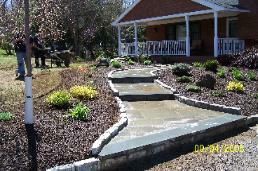 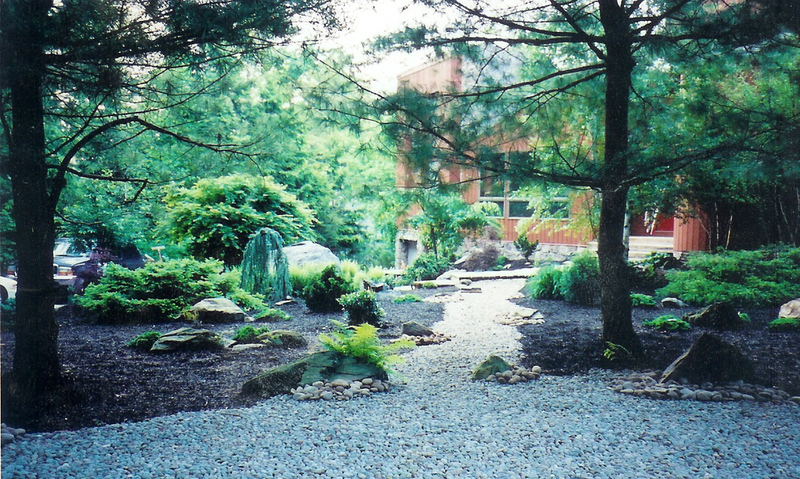 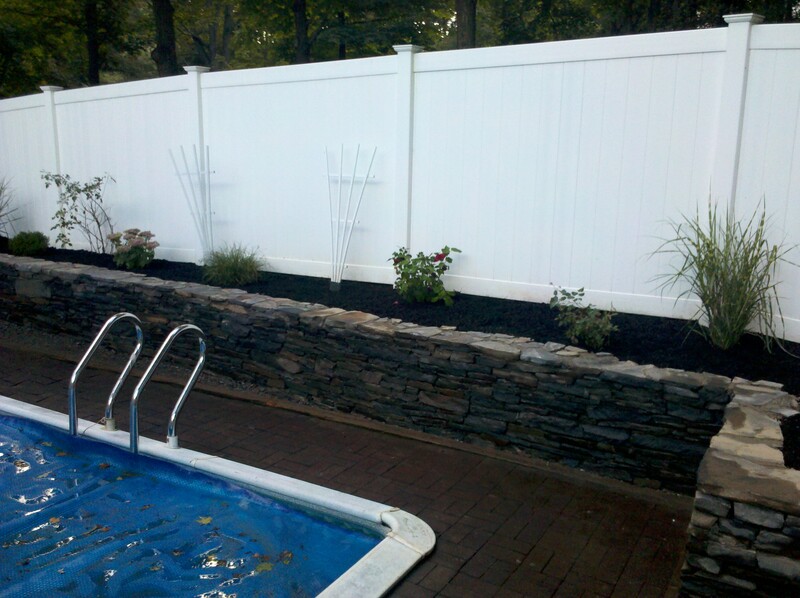 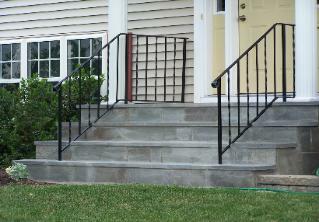 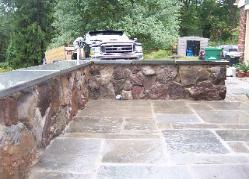 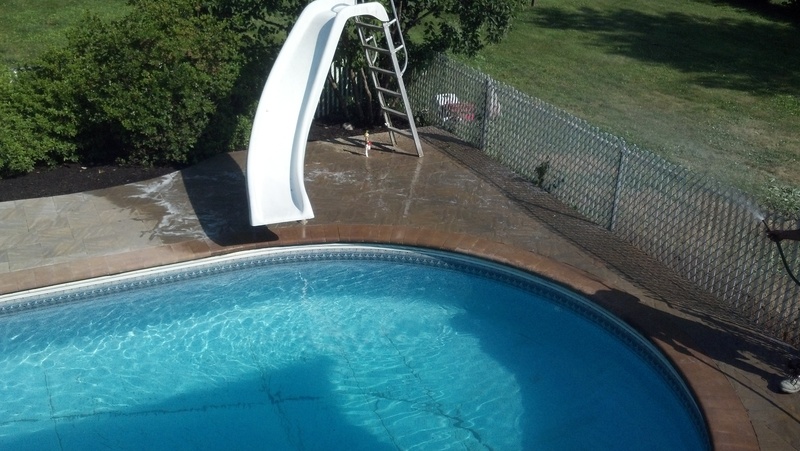 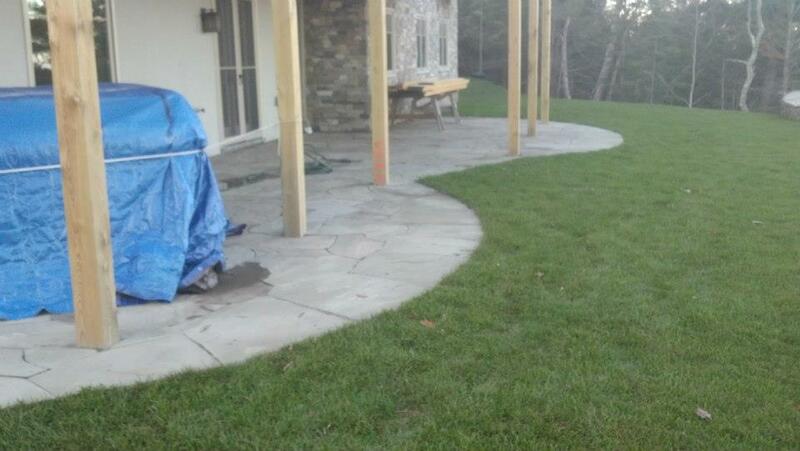 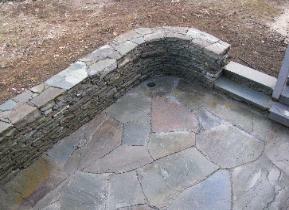 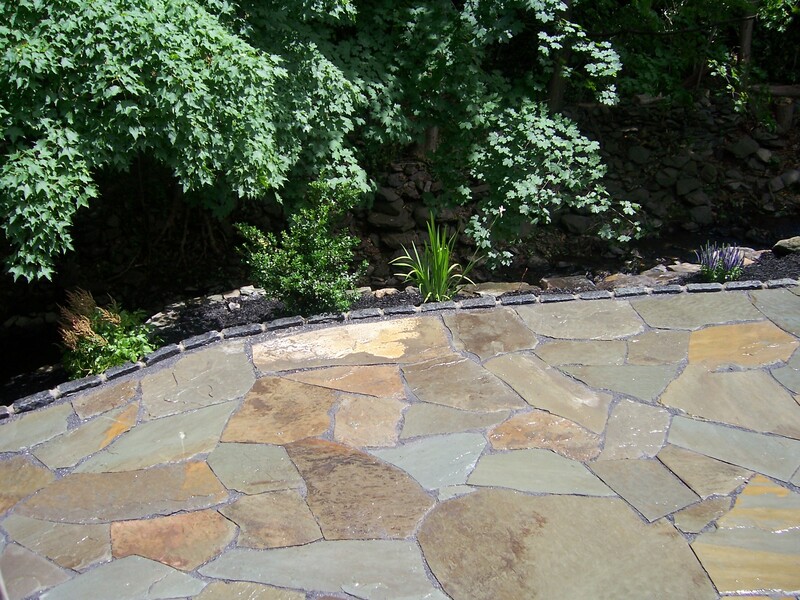 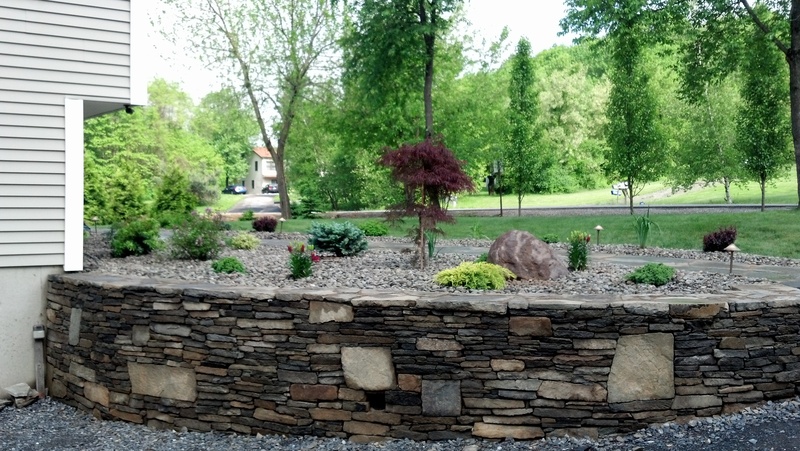 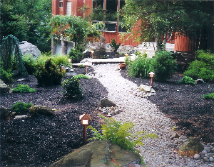 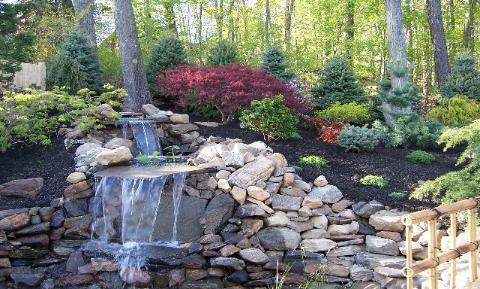 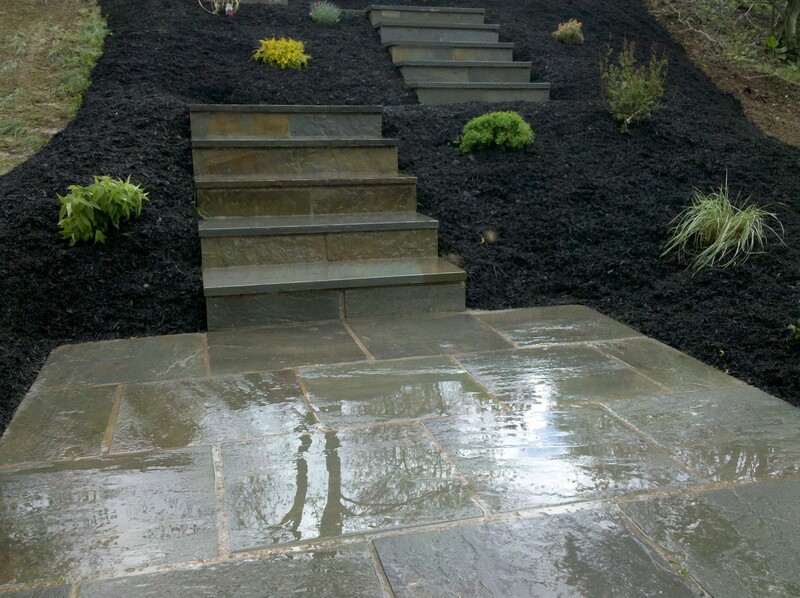 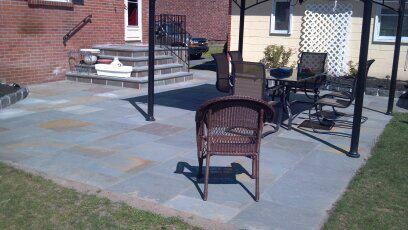 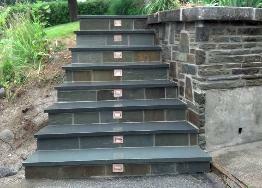 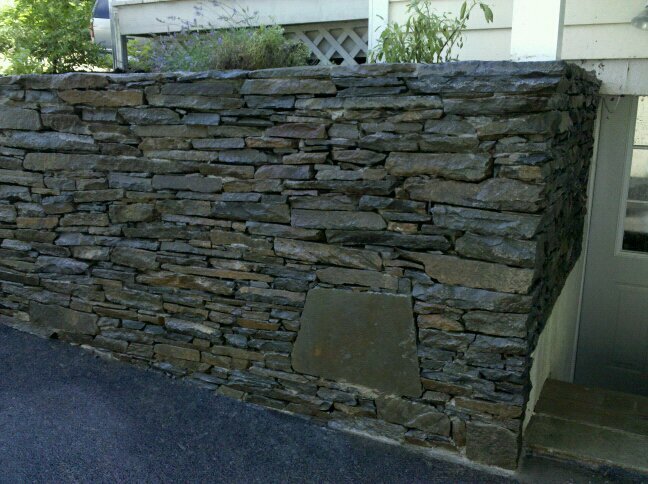 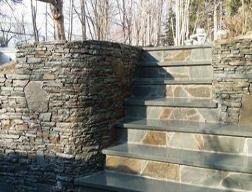 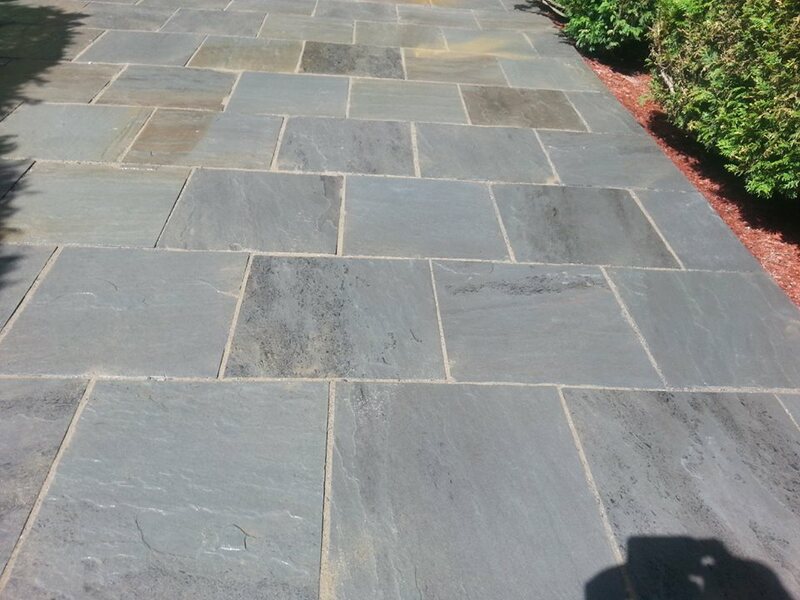 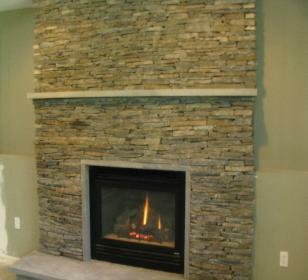 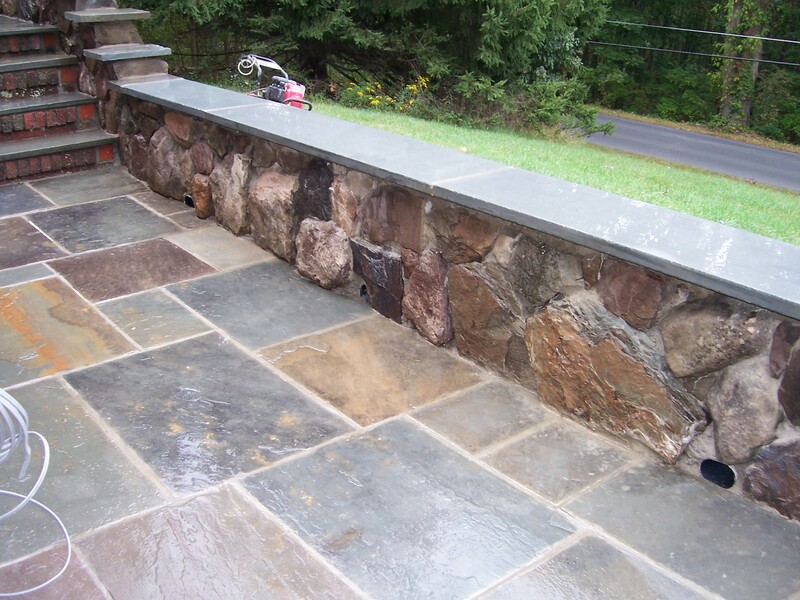 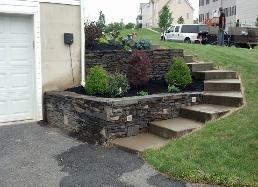 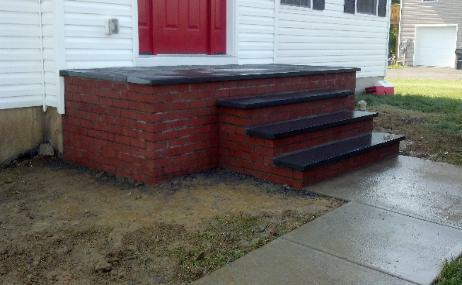 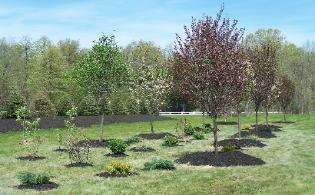 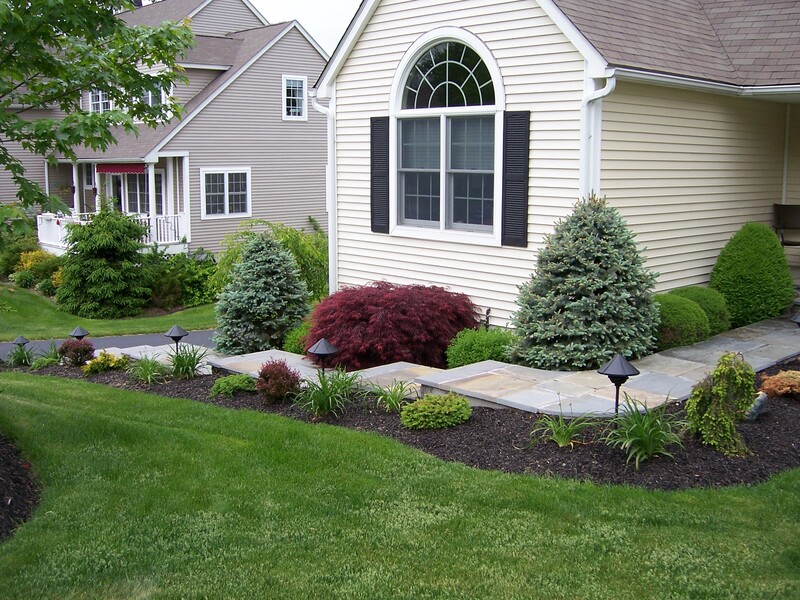 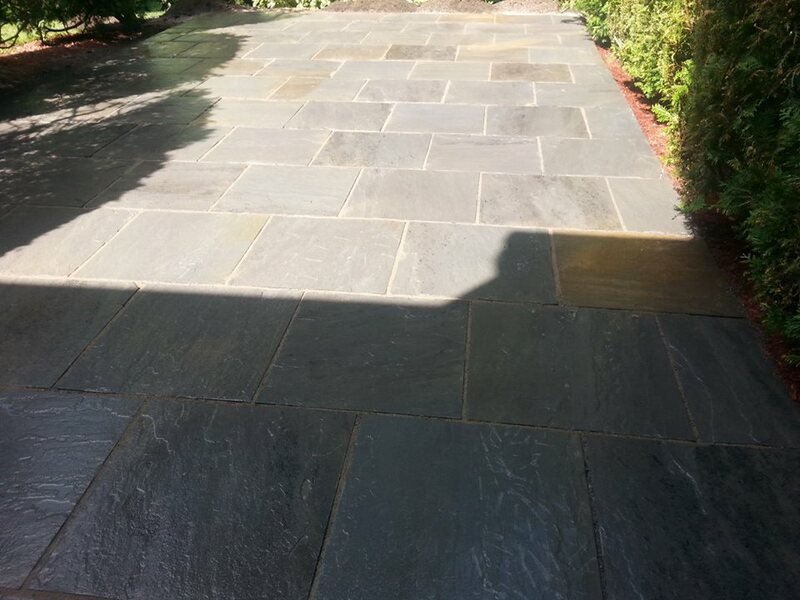 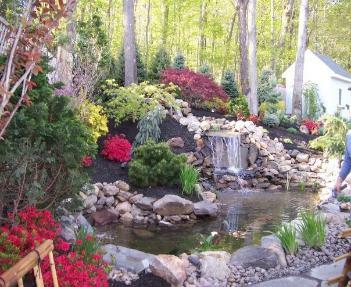 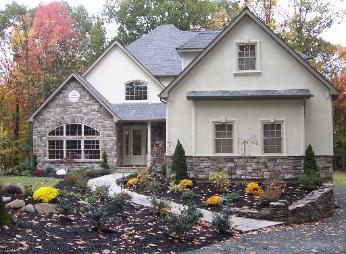 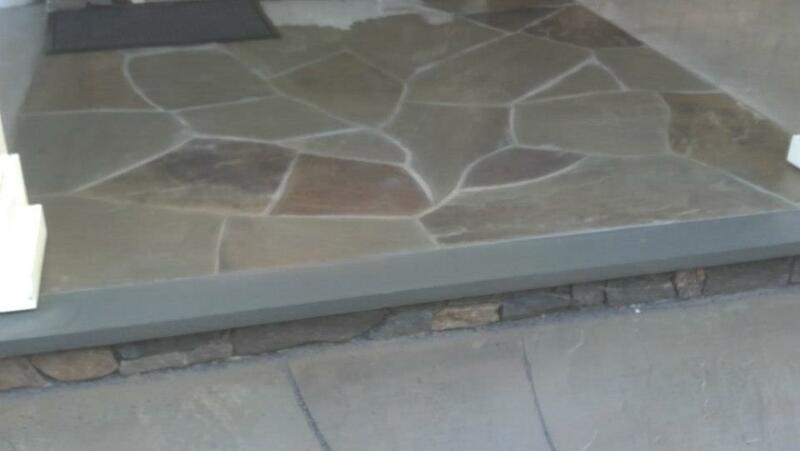 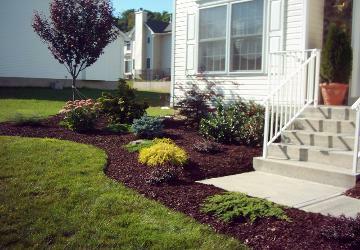 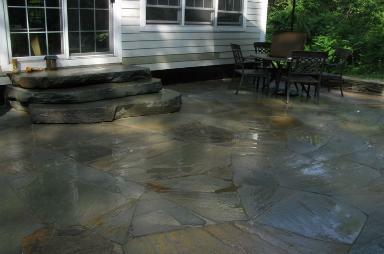 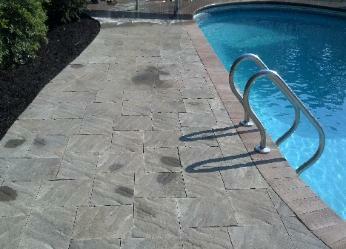 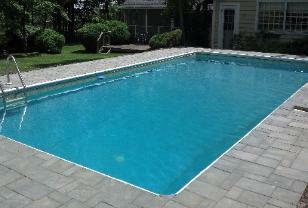 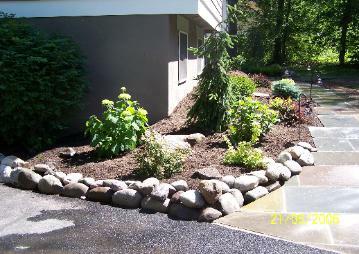 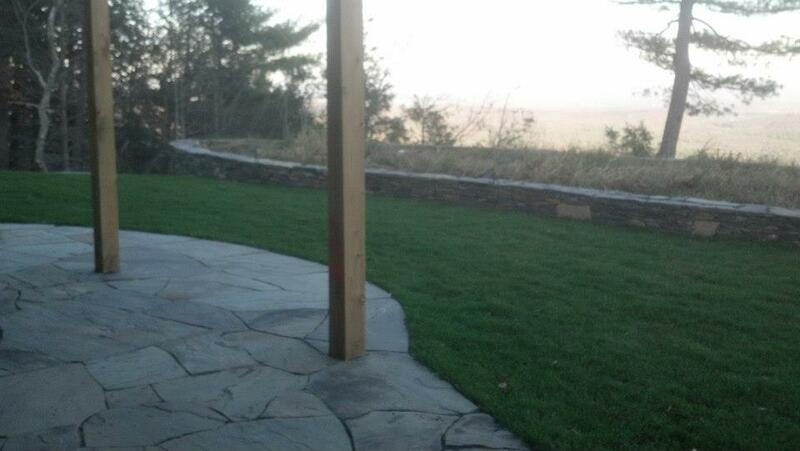 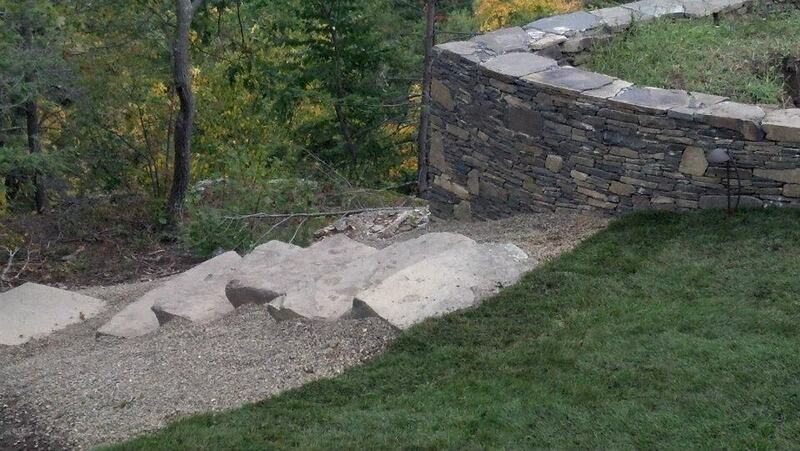 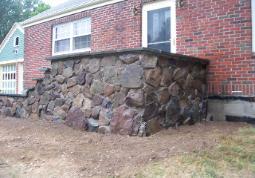 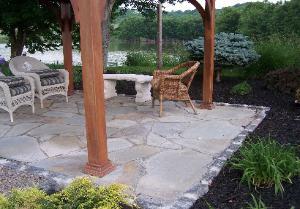 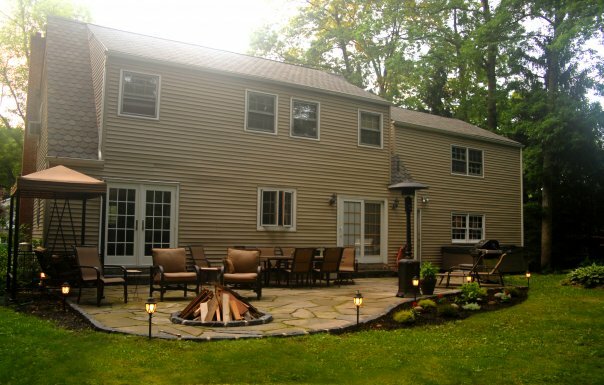 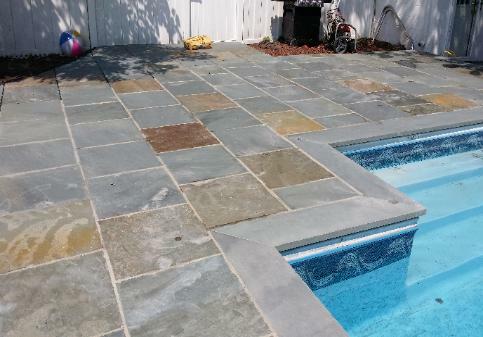 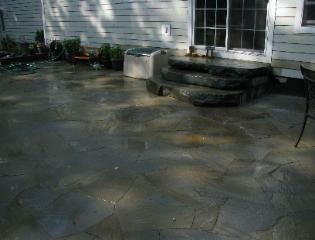 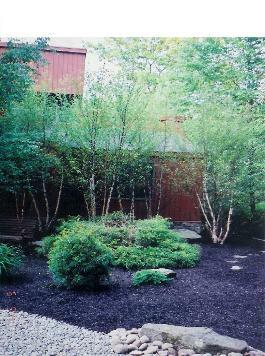 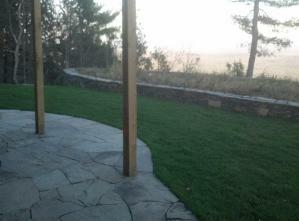 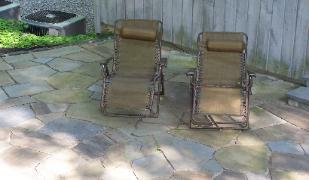 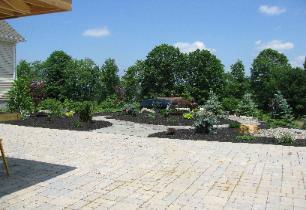 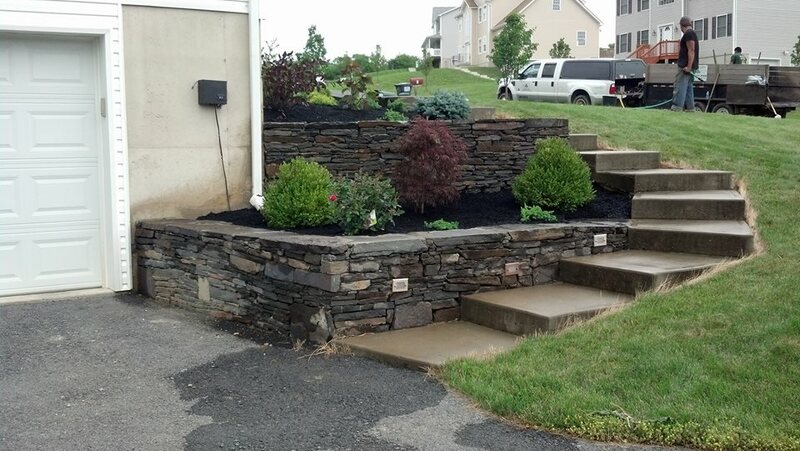 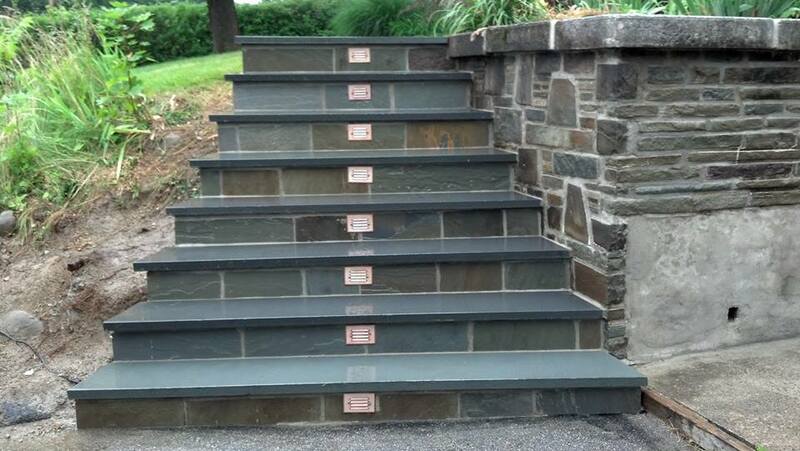 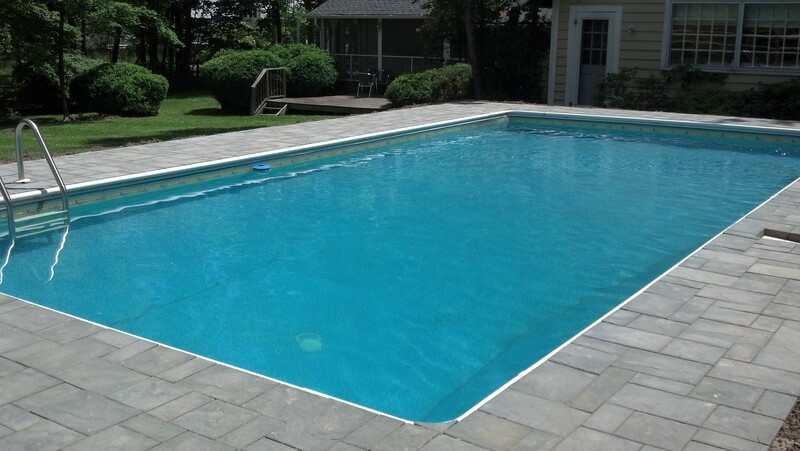 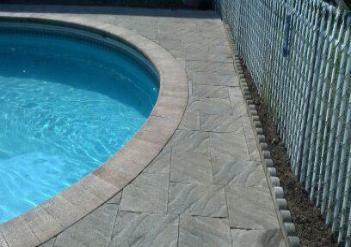 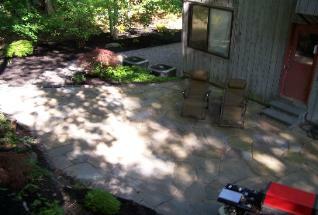 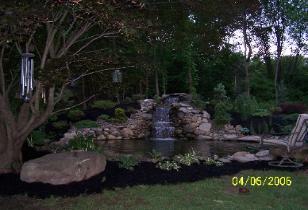 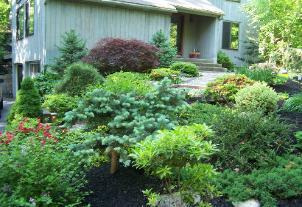 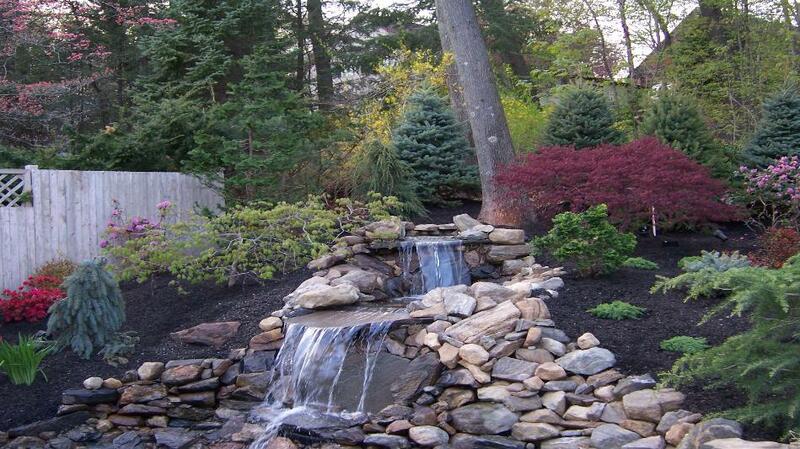 Need a quality Landscape Contractor Hudson Valley? 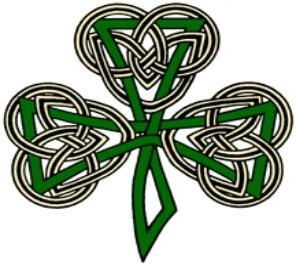 solutions, to make what you wish, work for you. display these elements in our designs. 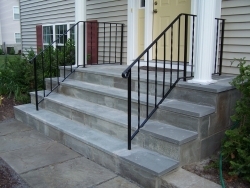 just hired them to redo our front steps. 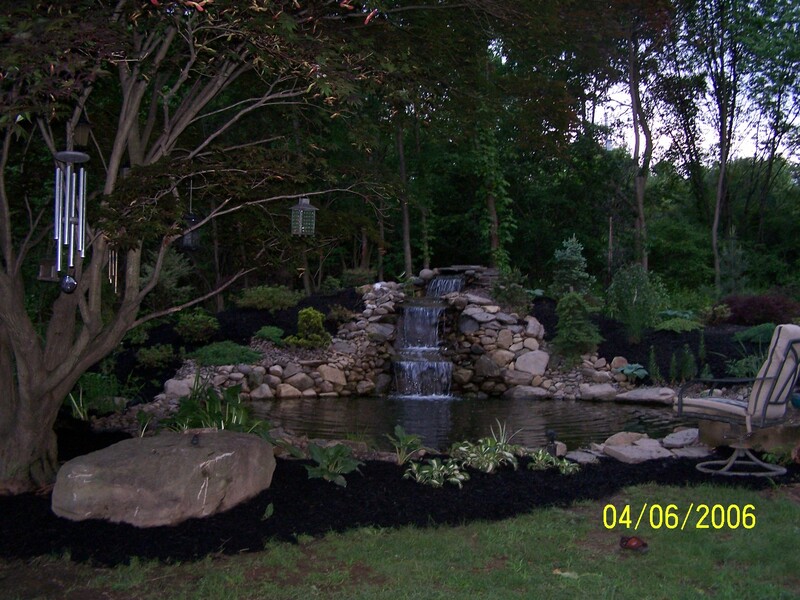 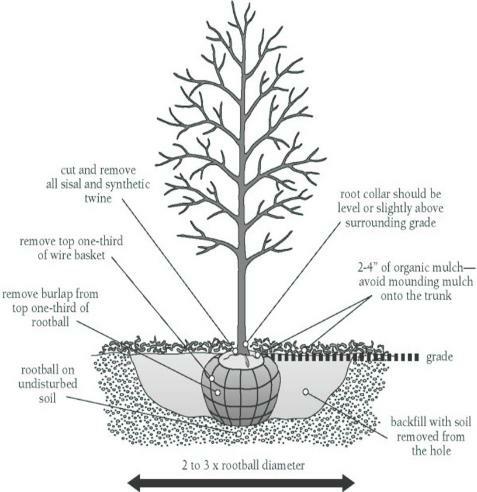 Landscape Design: Thank you Roberta! 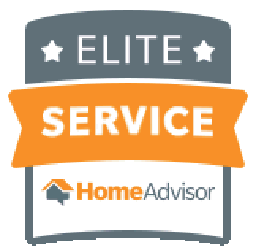 and it is our pleasure! 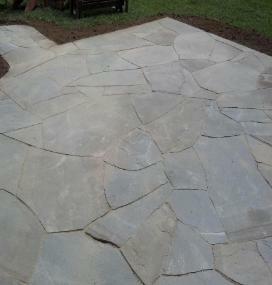 Great Work, Completed on time. 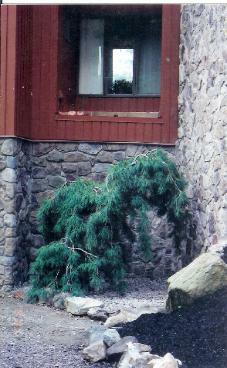 followup questions promptly via email. 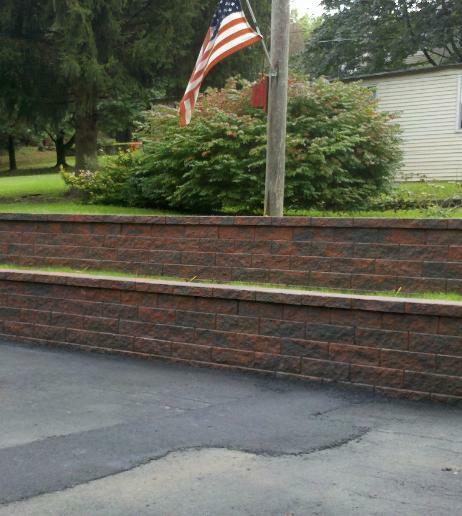 resulted in enhancing our home's looks. work and my basement was flooded! 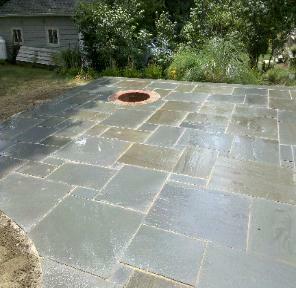 Quality work and clean up.